Lighthearted and Upbeat Chit Chat Only Lighthearted Topics ONLY are to be adddressed here. Topics such as religion, politics and any personal problems or issues should be discussed privately, or on other Social Media, NOT on the Talk Budgies forums. 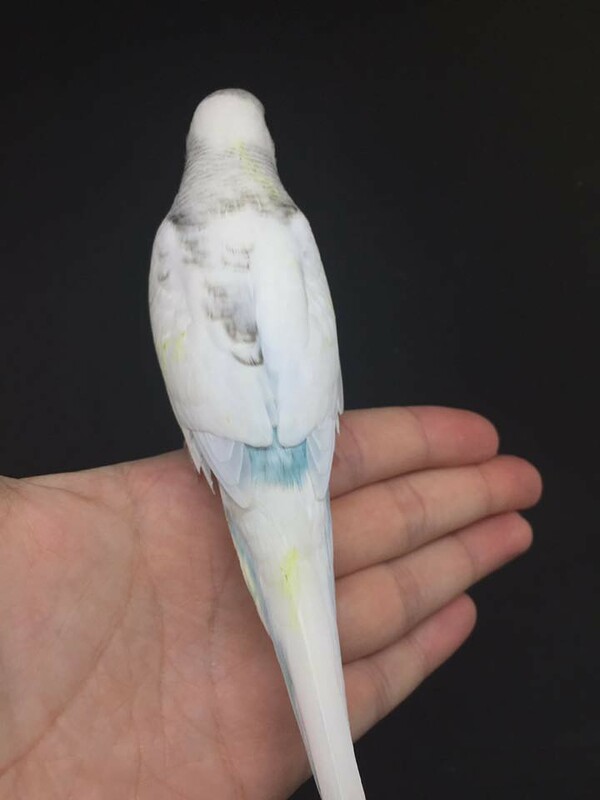 I am having trouble finding information regarding my budgie's unique markings. He only has markings on his left wing. 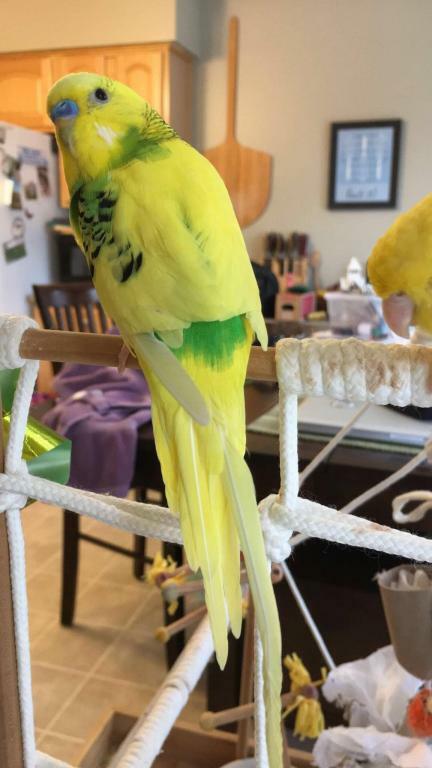 Your budgie is a very handsome guy! 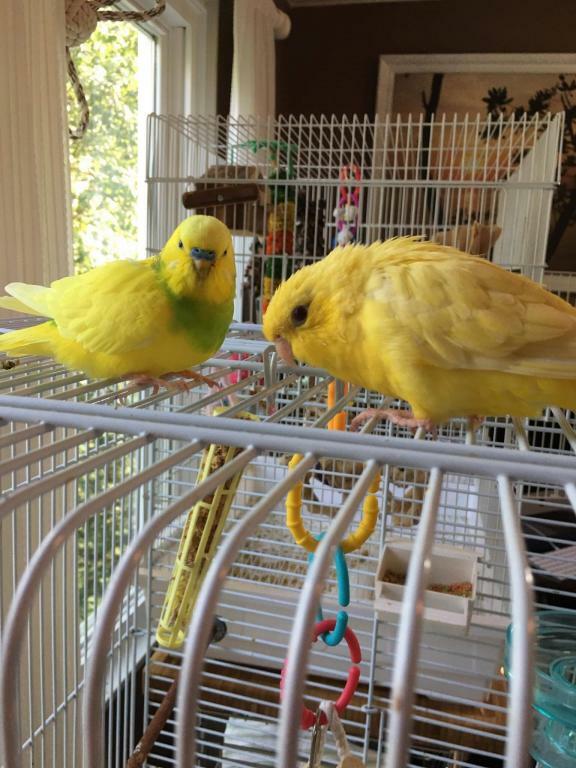 He's a dark green opaline dominant pied budgie for sure-- I can't tell from the photo, does he have irises? How old is he? I've never seen another budgie with his markings Makes me happy that he one of a kind- just like all birdies!! your bird is super cute! I had a chick in the spring time that had markings on only one wing, just like your little one!